The Netherlands is one of the richest countries in the world. 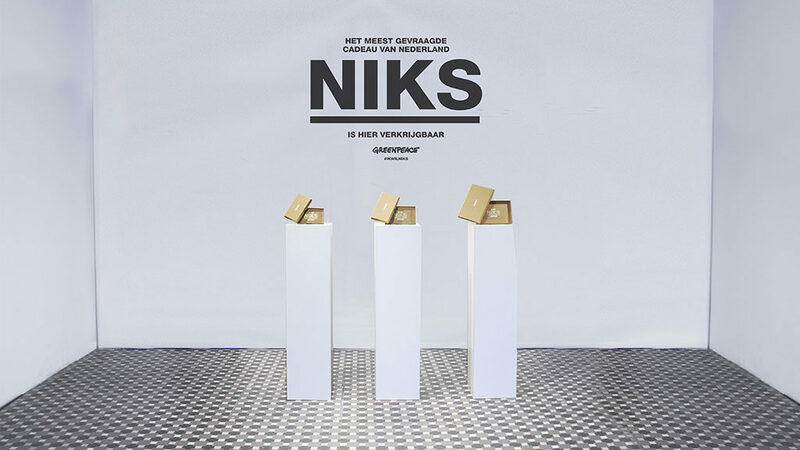 So it comes as no surprise that the answer to the question ‘what do you want for Christmas’ is nine out of ten times: ‘nothing’ (‘Niks’). That’s why KesselsKramer came up with a solution for this problem. 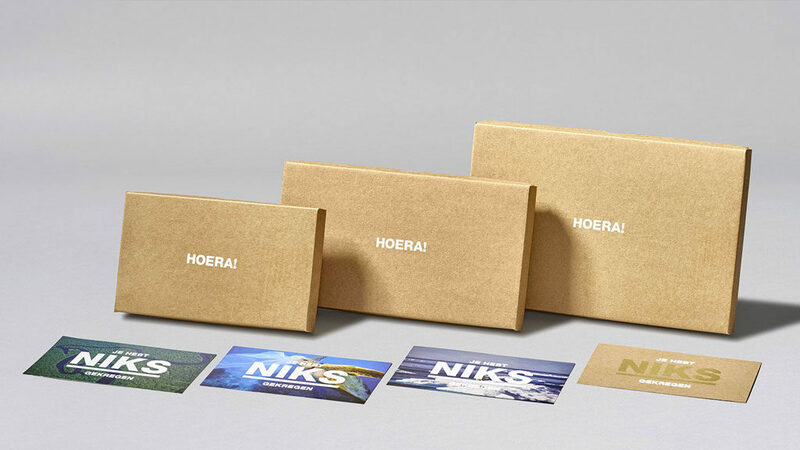 For Greenpeace we designed the ideal gift for everyone who already has ‘everything’: nothing. Meaning, a nice box that literally has nothing in it. It’s a symbolic gift that proceeds to the restoration of the sustainable balance between humans and the environment. A win-win-situation for both the giver and the lucky gifted. And it even fits through the mailbox. 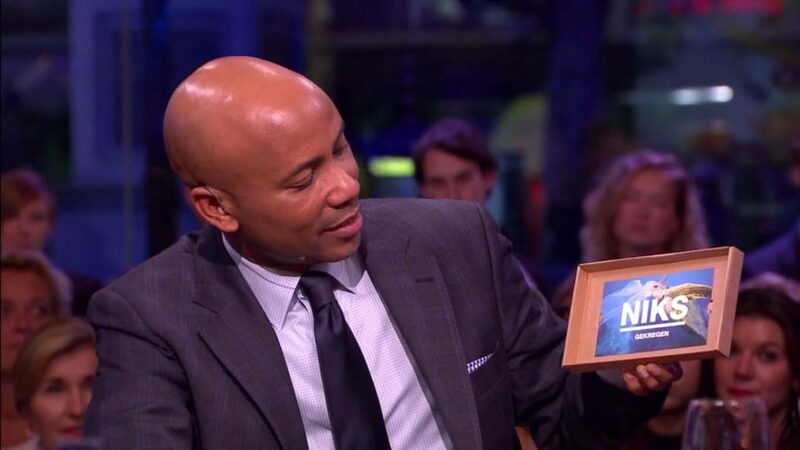 TV presenter Humberto Tan about NIKS in RTL Late Night.